Diving into the male-dominated world of logistics, Aakanksha not only brought new life into her father’s stagnant relocation business but also grew it by leaps and bounds. Aakanksha speaks about what it takes to be an entrepreneur of a purely operations-based relocation business. Her talks are about the importance of networking in today's world and how to build relations with the customer. 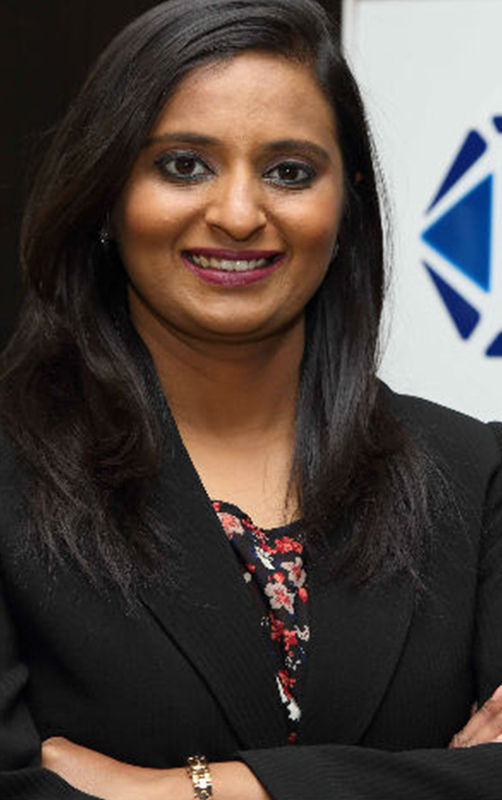 Aakanksha’s focus on introducing systems, procedures and planning helped PM Relocations transform from a company achieving bare minimum growth to one of the fast-growing businesses in India. Today, she is the face of a young and emerging India that is fearless, original and versatile. As an industry expert, Aakanksha frequently contributes to various international and national industry publications such as the FIDI Focus, IAM-The Portal, The Movers and Cargo Talk. Her entrepreneurial journey was featured by both Your Story and Young Turks, leading entrepreneur-based shows in India. Aakanksha enjoys interacting with people and most importantly believes in sharing her journey and learning. She recently addressed students at a guest lecture organized by the division of MHROD at Delhi School of Economics. She won ‘Woman Entrepreneur of the Year’ at the Franchise India Awards 2016 and ‘Best Woman Leader’ at the Business Today SME Awards in 2015. Aakanksha’s true joy lies in balancing her work and personal life with panache, because in both of these, she finds her peace.